In this new family masterpiece, Athena is a mother elephant who will do everything in her power to protect her herd. When the herd are forced to leave their watering hole and make their annual trek to find a new source of water, the entire ecosystem within which they live comes alive. But will the elephants make it? And at what cost? 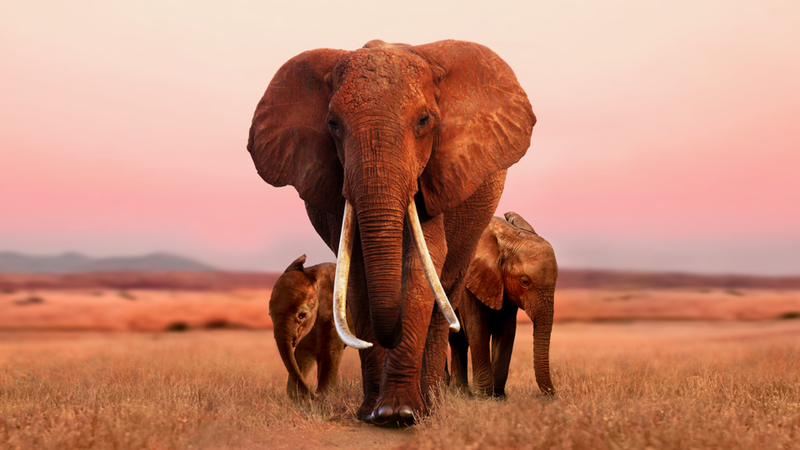 Through the power of unbelievably beautiful photography, this epic journey, narrated by Chiwetel Ejiofor, takes audiences across the African savannah, and into the heart of this elephant family. A tale of love, loss and coming home. This screening is the Montclair Film Festival’s first film presented in 4K, and this visually stunning story is a must see for all film lovers on the big screen at The Wellmont Theater! Post film conversation with Craig Leisher, Director of Monitoring and Evaluation at The Nature Conservancy, Africa Program to follow. The Nature Conservancy in New Jersey. 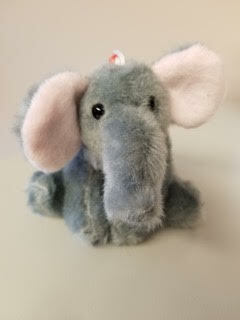 *$1 of each ticket is being donated to The Nature Conservancy in support of elephant conservation. Arrive early to enjoy the Elephant Experience (2:30-3:15 pm) with The Nature Conservancy: Photos + Giant Plush Elephant Raffle + Give Aways = Fun for the Whole Family! Stop by TNC booth to learn more about African elephant conservation. Free Gift for the first 200 guests + a TNC String Tote Bag for the first 500! 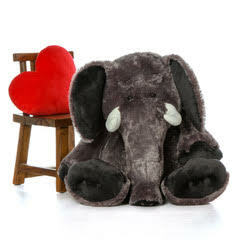 Donate to help save the elephants and enjoy a photo with TNC’s elephant mascot + a raffle entry to win a giant plush elephant!